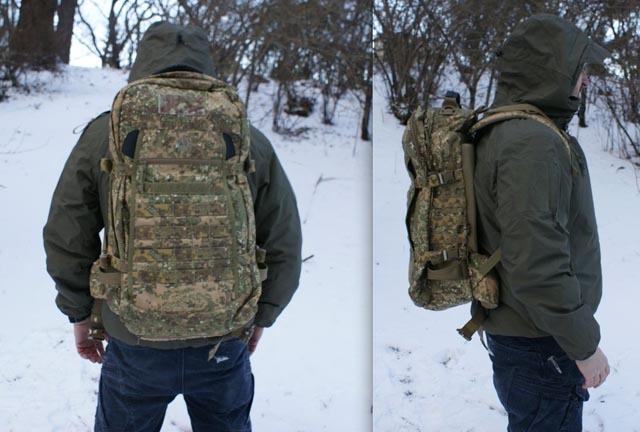 The LLAMA Pack from Fight and Flight Tactical is a low-profile, multi-mission capable, mid-sized assault/patrol pack. It is built to be rugged enough for a year patrolling the Hindu Kush mountains, or to handle your next training event or hunting trip closer to home – and now its also available in PenCott-GreenZone and PenCott-BadLands. Visit www.fightandflight.com for full info and pricing. 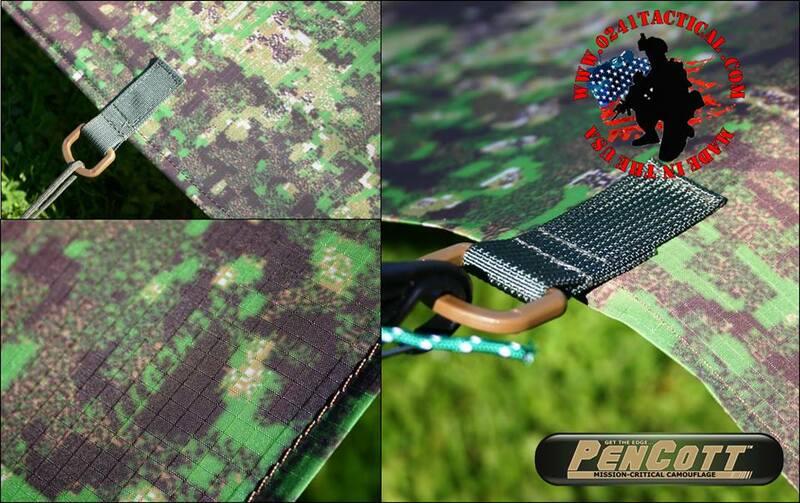 Widowmaker Industries in Canada have the full range of PenCott products from Rasputin Item in stock! 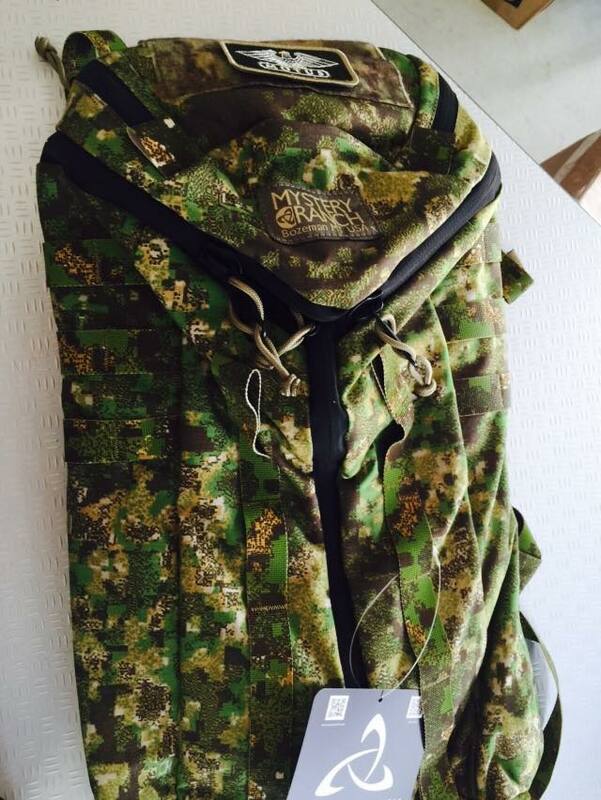 Collaborating with one of the most-respected technical bag-makers in America, HorNest Gear in Singapore has released a special collection of 1-Day backpacks from Mystery Ranch in PenCott-GreenZone™. The production run was limited to 50 pieces only, and each pack has a special hand-written, numbered label inside. 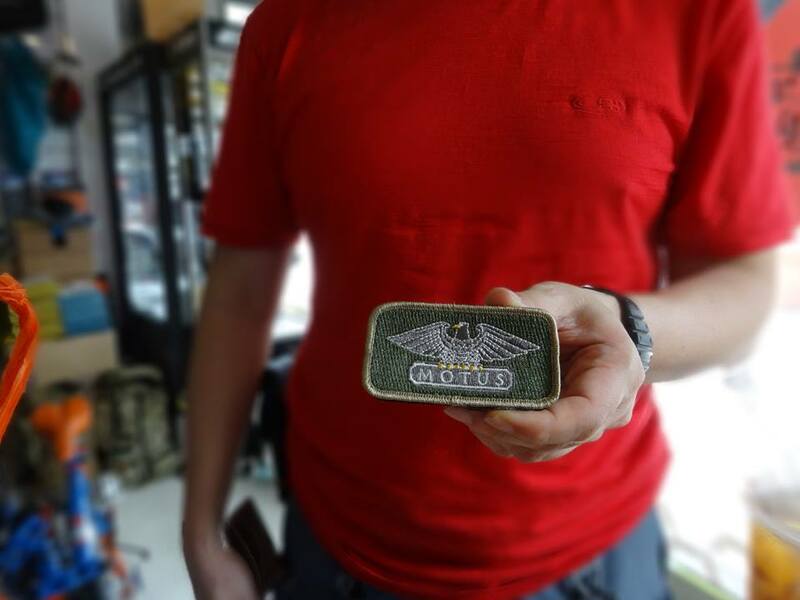 Each pack also comes with a special limited-edition MOTUS design patch. This is a strictly limited edition, so get one while you can! Visit the HorNest website and Facebook page for pricing and further info. There was a huge increase in the number of companies featuring products in PenCott™ patterns on their booths at IWA this year – here’s a run down, in no particular order. 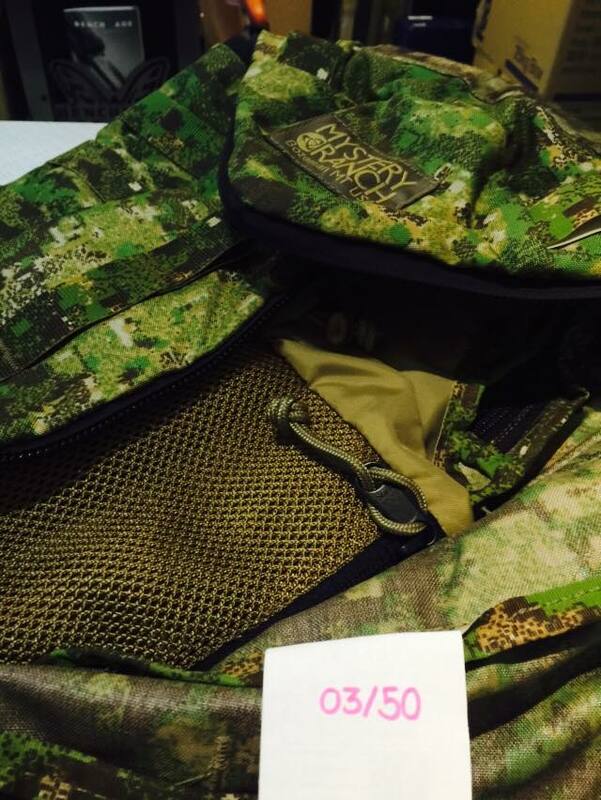 New things on their booth this year were the ventilated CPU Boonie Hat and the PCS Smock – both items were displayed in the GreenZone™ pattern. You can download a PDF copy of Helikon-Tex’s entire 2015 Military and Law Enforcement catalog here. 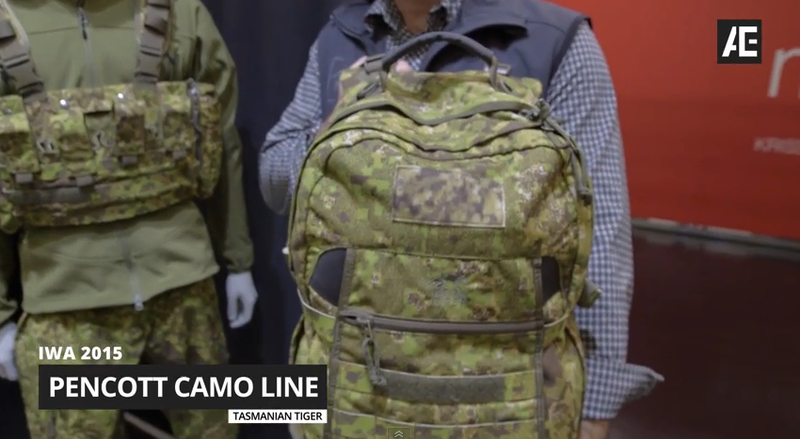 In this video we see Jan from Tasmanian Tiger giving us a run-down of their product line – including the introduction of a line of their most popular products in PenCott-GreenZone and BadLands. 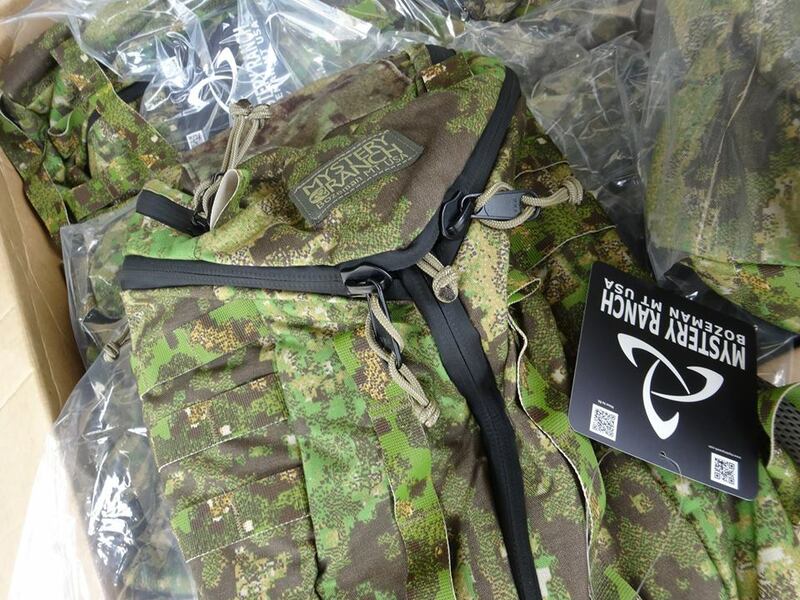 Tasmanian Tiger ‘Mission Pack’ – now lighter weight and in PenCott™ camouflage! Tasmanian Tiger’s classic 37 Litre (3-day) ‘Mission Pack’ gets a facelift and sheds some weight. See it in all its new glory at IWA - Hall 9, Stand 333. 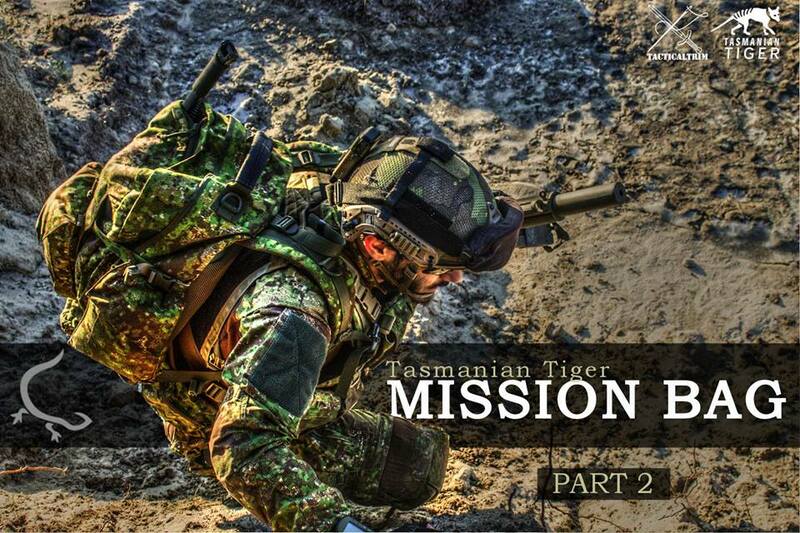 Project Gecko, in full cooperation with TacticalTrim & Tasmanian Tiger, take a closer look at the carrying capability and internal design of the Tasmanian Tiger “Mission Bag”. Whether you call it a ‘Basha’ or a shelter-half, 0241 Tactical’s large 90″ X 60″ tarpaulins provide an excellent cover for sheltering your gear, or you, from the elements - and from sight. 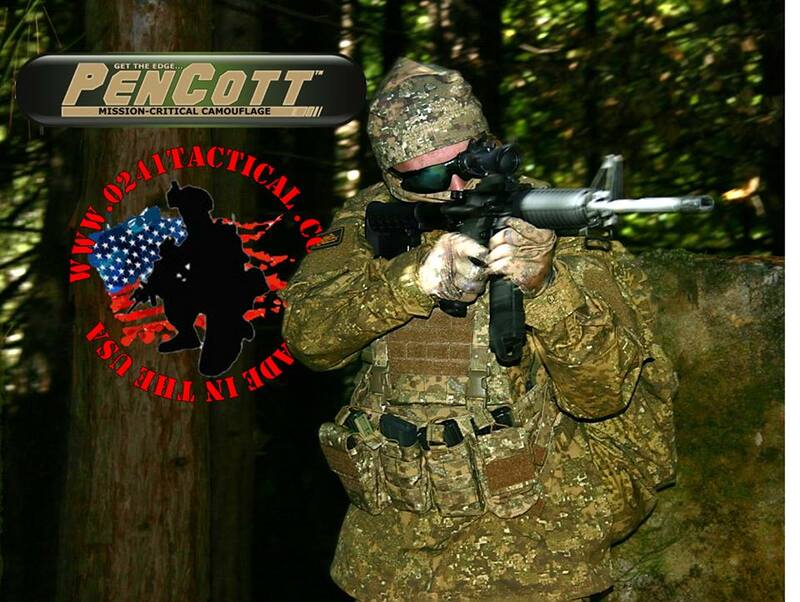 0241 Tactical’s new PenCott-GreenZone™ tarpaulins are made from Berry-Compliant, milspec-level, USA made and printed 70D ripstop nylon treated with a durable water resistant finish and a urethane back-coating. They are made from a single sheet of material to ensure full waterproof protection, and feature 8 reinforced one-inch D-Rings at the corners and along the sides to provide rope attachment points for tying down or suspending the tarp. 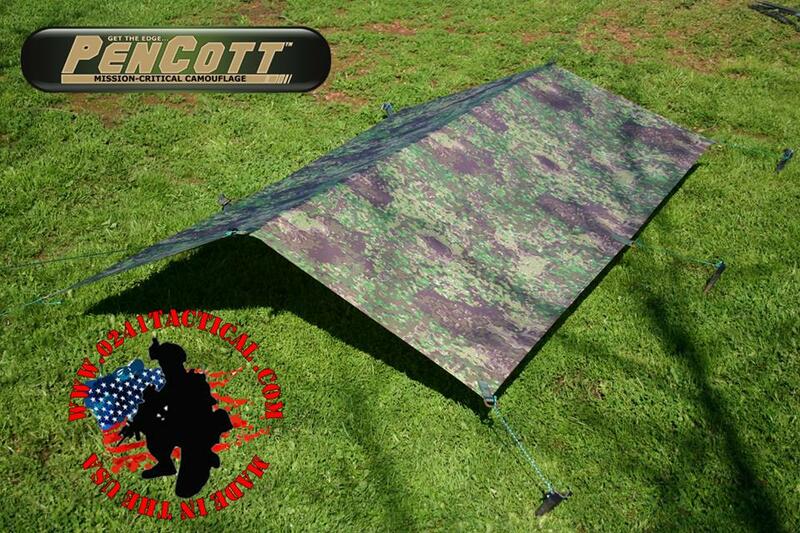 For full details about 0241 Tactical’s Tarpaulin range, and/or to order, click here. To view the rest of 0241′s PenCott line-up, including balaclavas and rucksack covers, click here.